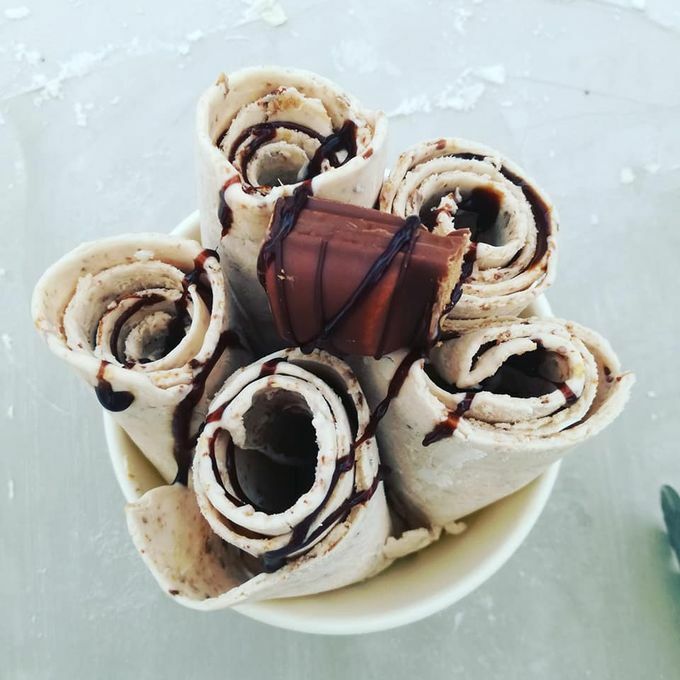 Welcome to the world of Ice Cream Rolls. 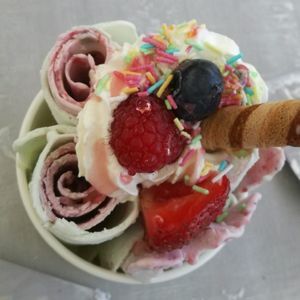 the unique, mesmerising Thai way of making Ice-cream, has now come to The Cotswolds and surrounding area. 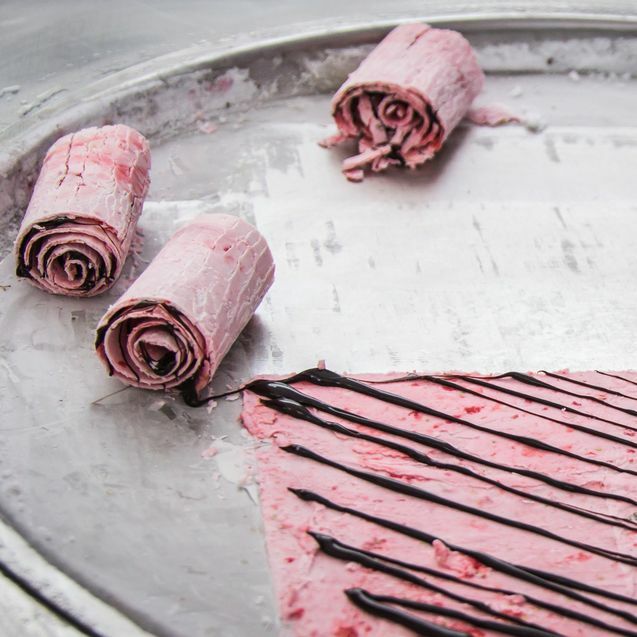 We offer a bespoke ice cream roll experience, where we take ice cream to the next level with a dazzling and mesmerising display of ice cream theatre. 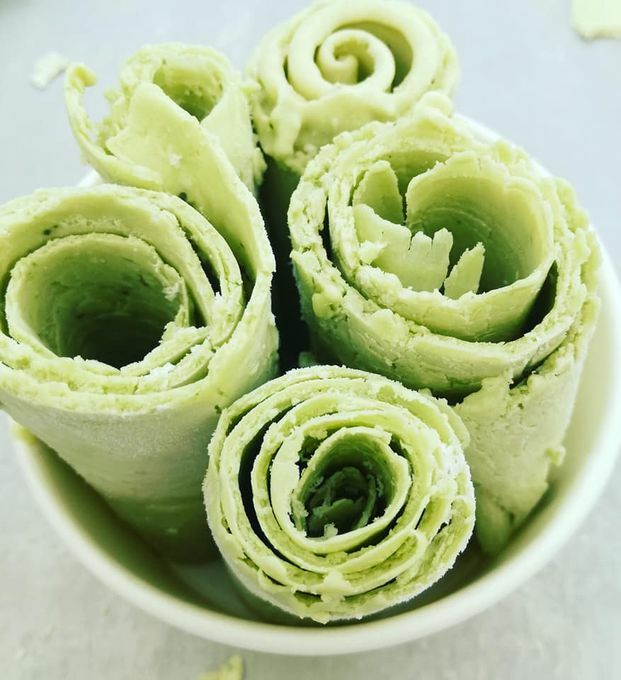 Each ice cream is made bespoke and fascinatingly created right in front of you in such a satisfying way. 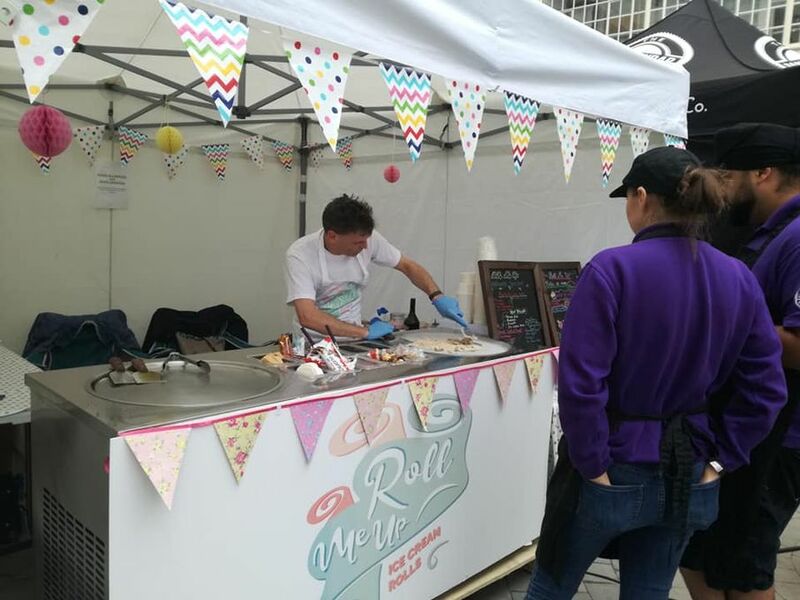 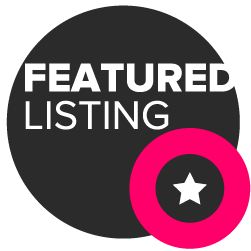 Our menus can be created bespoke to your event and we offer all our ice creams seasonally, just let us know what ice cream flavours you want and we'll create them.